In 2018, Marcus Federman’s request for a permit to host Float Fest on the San Marcos River was denied. He filed a lawsuit, however, and eventually, the Guadalupe County Commissioners allowed the event to move forward. This year is a different story. 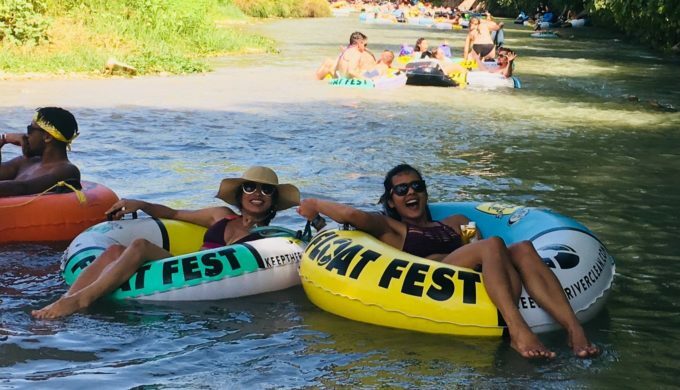 On Thursday, January 24, 2019, county officials denied the permit for Float Fest to continue, thus seemingly putting an end to the annual tubing event and music festival. Festival staff had recently completed a study with respect to the full economic impact that Float Fest had on the region. Working with Angelou Economics, festival organizers found that for Travis, Hays, and Guadalupe County put together, the event generated $12.3 million. On Thursday, the Guadalupe County Commissioners Court voted 3-2 to deny Float Fest organizers the permission to hold the event, which was originally planned for July 19 to 21 this year. According to local media, the festival application had also requested permission to increase its attendance from the 20K it garnered in 2018 to 25K this year. During last year’s process, Federman had originally requested a 30K attendance permit, however, after discussions with county officials, 20,000 was the final number settled upon. This year would have marked the sixth annual Float Fest in the Texas Hill Country that area residents and tourists alike attended. 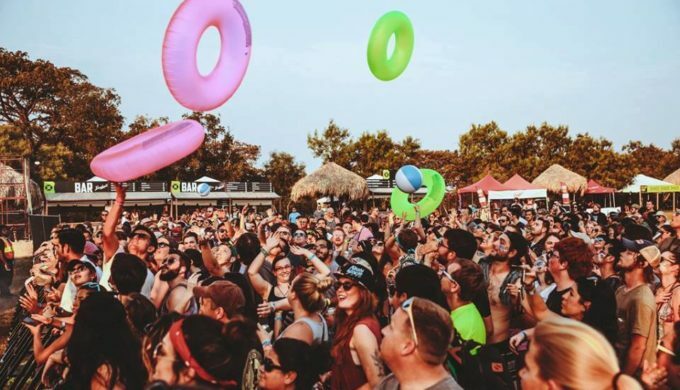 Scheduled to be held at Cool River Ranch, festival-goers could camp near the San Marcos River, float during the day, and hear some top-billed musical acts in the process. Controversy loomed, however, as a result of the influx of crowds to the area, which residents of the small town of Martindale (with a population of approximately 1,300) took issue with. Several expressed their concerns to the commissioners citing the loud music, profanity, trash, traffic, and safety as being a problem. Despite a traffic study indicating only minor delays and no major safety issue, commissioners questioned the thoroughness of the report in the review of the event’s application. The final decision ultimately came down to the occupations code and how or if the Float Fest application met its requirements. Section 5 of the code states: “The times of the festival and the festival location create a substantial danger of congestion and the disruption of other lawful activities in the immediate vicinity of the festival.” Three of the Guadalupe County Commissioners voted that this section posed too great a concern to be ignored in this instance. ← Previous Story Rover.com Releases Top 100 Dog Names for 2018: Is Yours on the List?